That said you would be surprised how many people are relying on the support of a walking stick that is the incorrect length, often because they have never been advised or measured correctly for a walking stick in the first place and simply picked one off-the-shelf that looks nice. The best thing is to get correctly measured by a physiotherapist or occupational therapist but if that’s inconvenient here are some self-help tips and guides. A walking stick needs to be the right length for your height to offer maximum support and of course safety, it should only ever be used to assist you with balance and minor support and never to take the full weight of your body, if that type of support is needed you would be best to use crutches or a walker/walking frame that are more capable of taking your full weight. 4: In most cases this should be the correct length of your walking stick from the tip to the top of the handle. Another way to work out the approximate ( but not as accurate as the above) walking stick length you need is to measure your maximum height and then half it. 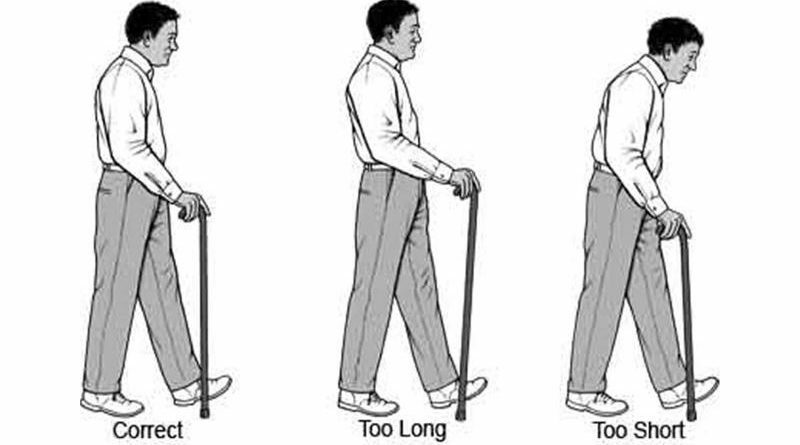 Example if you are 5’4″ (64 inches) then the correct length of your walking stick should be 32 inches. In most cases you will be using a single walking stick because you have a weakness on one side and the stick or cane will be used to give you extra support or balance, most people will find a natural position that feels most comfortable for them but the guides below might be worth considering if only to check to see if you’re getting the best support. 1: Use the walking stick in the hand of your strongest side to get maximum support from your weakest limb, so if you have a weakness on your right leg, hold the walking stick in your left hand. 2: Generally you would lead with your weakest leg while supporting the weight with your stick as you step forward. 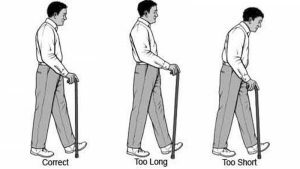 3: Generally you would move the walking stick about 1 1/2 feet in front of you each time you take a step. 4: If you are stepping down a single step or curb, firstly put your walking stick at the bottom of the step or below the curb to offer you support and then stepped down with your weaker leg first, when stepping up a step or up a curb step up first with your “stronger leg” followed by bringing up your walking stick and weaker leg. 5: It is not generally recommended to walk down a set of stairs using a walking stick with no handrail support. The proper size and wood walking staff, Makes an exceptional quarterstaff. That is an excellent defensive weapon to have. 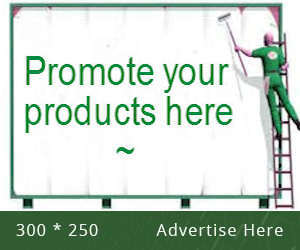 It does not raise any alarm with people when they see you using one to walk with. It can be taken into places that outlaw firearms. The same can be said for Cold steel’s walking sticks.